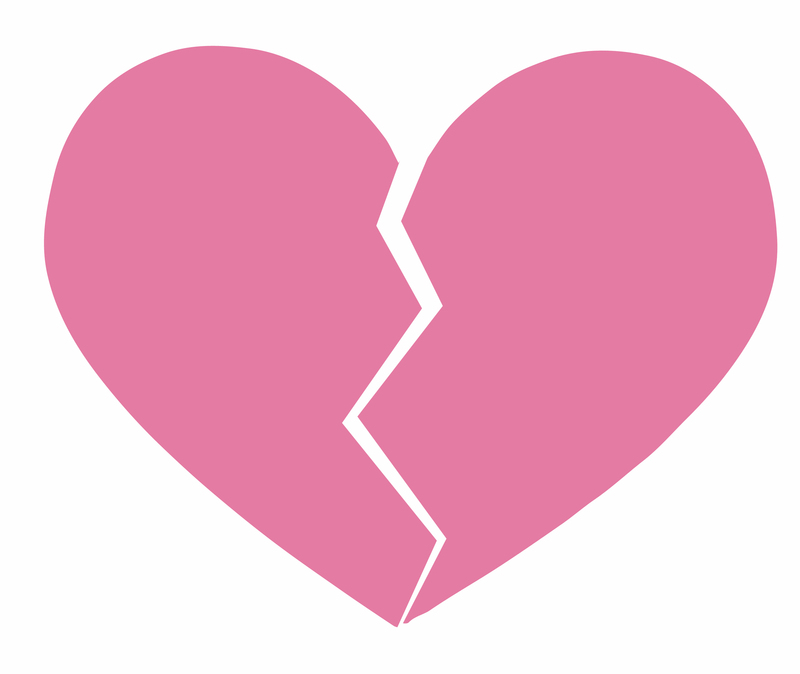 The delayed DELAYED VALENTINE party is today! Are you coming? I’m not sure if I’ve told you this, but I throw great parties, and, luck you, no matter WHERE in the world you are, I’ve got one today you can attend. Drop in for five minutes, hang out for the full four hours, or come and leave as you please—there will be funky stuff happening throughout the day, including a treasure hunt, behind-the-scenes reveals, fan Q&A, a chance to read episode one, MESSY CHRISTMAS, in full for free. Featuring guest appearances by these sultry and sweet authors: Phoebe Alexander, Cameron Allie, Jenna Howard, Red L. Jameson, Shelley Kassian, Jan O’Hara, Alyssa Linn Palmer, Amanda Siegrist, Jennifer Snow, and Lori Whyte. HERE’S THE PARTY ADDRESS AGAIN!! I really want you to come! 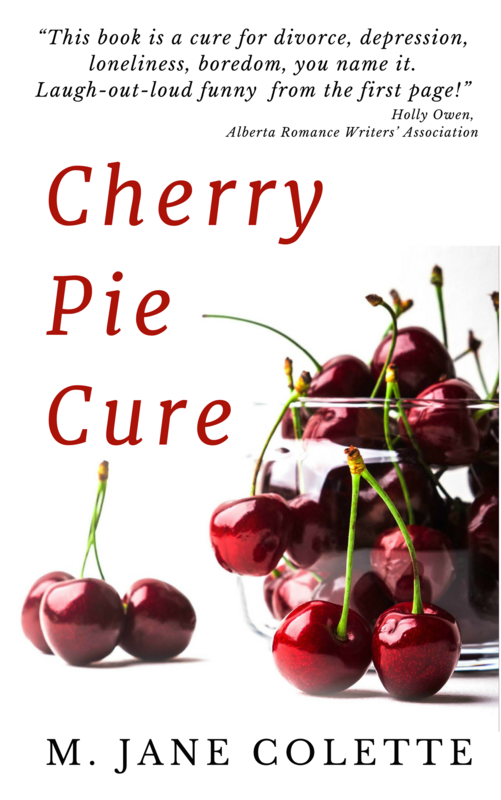 Susan’s Writing Cure Blog is where you can read Cherry Pie Cure for free… Go check it out! The damn book is still outselling all the others. Enjoy my Susan, won’t you?